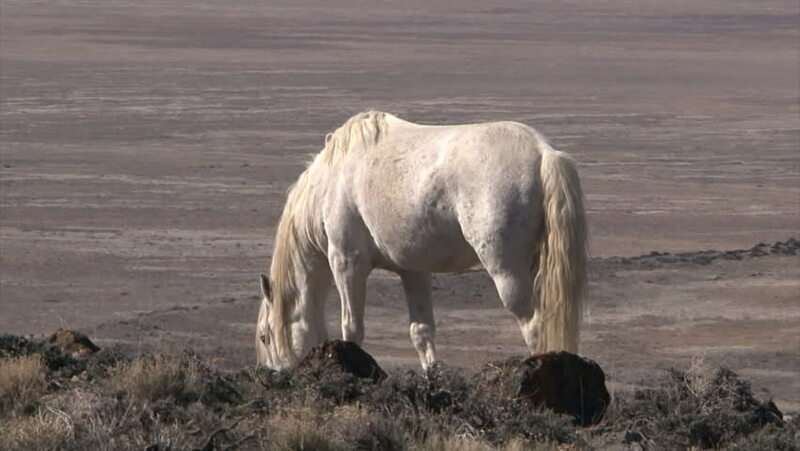 CIRCA 2010s - Wild horses graze in open rangeland in the Western states. hd00:15Calf walking. High definition video. hd00:30Konik horse eating on the riverside in winter time. hd00:13A warthog wadding through dirty water.